Bajaj Auto and Austria's Pierer Industrie AG have started discussions to assess the possibility of transferring Bajaj's 48 per cent stake in KTM AG to KTM Industries AG, with the Pierer-Group continuing to retain the controlling majority over KTM Industries AG. "Pierer Industrie AG and Bajaj will now evaluate the proposals in detail. 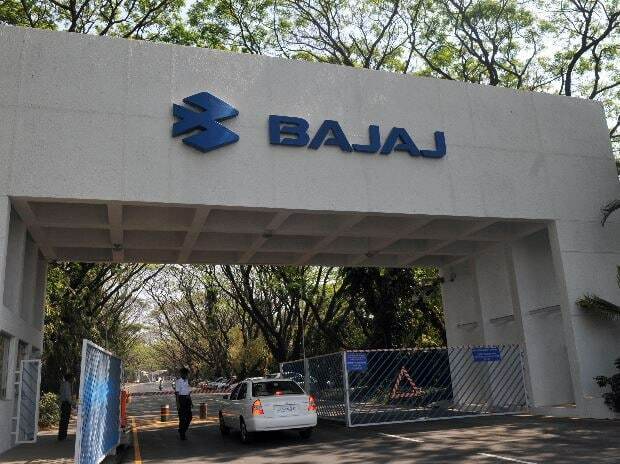 The transaction decision is targeted to be made in the second quarter of 2019," Bajaj Auto said in a regulatory filing Thursday. At present, Pierer Industrie AG holds approximately 62 per cent of the shares of KTM Industries AG. The listed company KTM Industries AG holds approximately 51.7 per cent of the shares of KTM AG. "If Pierer Industrie AG and Bajaj decide to execute the transaction, KTM Industries AG will examine the legal and economic requirements and conditions of a capital increase by contribution in kind from the existing authorised capital of the company. The authorised capital enables a capital increase of up to 50 per cent of the existing share capital," the filing added. Bajaj Auto said if the transaction is executed, KTM Industries AG's stake in KTM AG would increase from current 51.7 per cent to approximately 99.7 per cent.